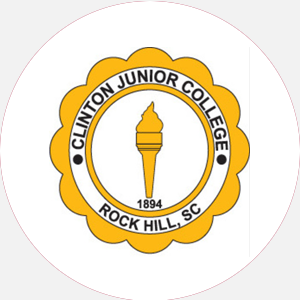 Clinton Junior College is a two-year, private, coed, liberal arts college, affiliated with the Ameri…. Clinton Junior College is accredited by the U.S. Department of Education to award the Associate of Liberal Arts and Associate of Small Business degrees and the Certificate of Christian Ministry. August 23; July 15 (priority). Athletic Program Intramural Sports: basketball, tennis, track, and volleyball. August-May (semesters) Commencement and conferring of degrees: May No summer session.